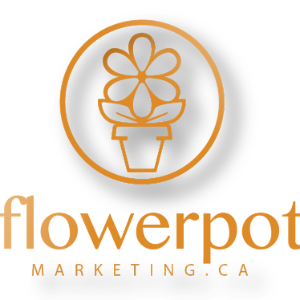 Choose from the list of Top Advertising Agencies in Mississauga that focused on Online Marketing, Search Engine Optimization, Branding, Web Design, and Web Development. 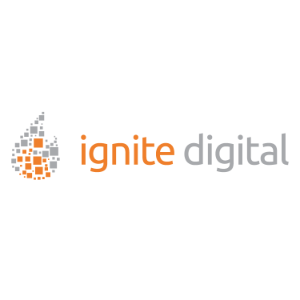 Ignite Digital is a Canadian Digital Agency. They are proud to be Canadian and 100% Canadian owned. 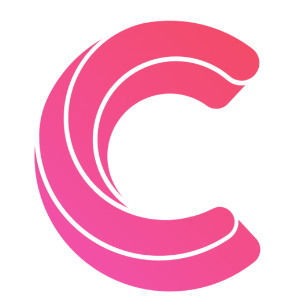 They currently provide digital solutions for medium to big brands. 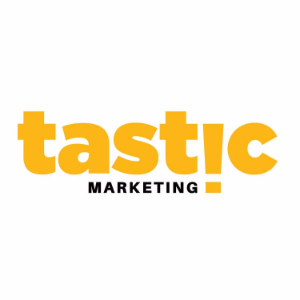 Their solutions combine content marketing, social media (community managers), SharePoint Website development, enterprise mobile applications to enrich their client’s campaigns. The company is based off four (4) critical posts; efficiency, automation, accountability, and structure.